So What Then Was the Jazz Age? Most biographies of Scott Fitzgerald seem to imply he was an alcoholic. It is always hard to tell because it does not seem to be enough information to really know whether he was and alcoholic or just disillusioned. Alcoholism didn’t seem to be the main theme of his work. He was a deeper thinker than that. Either that or he was an emotional sponge. He described himself as a very lucky guesser. But it seems he was more like a litmus paper that could reflect the thinking, feeling and decadence of his time. 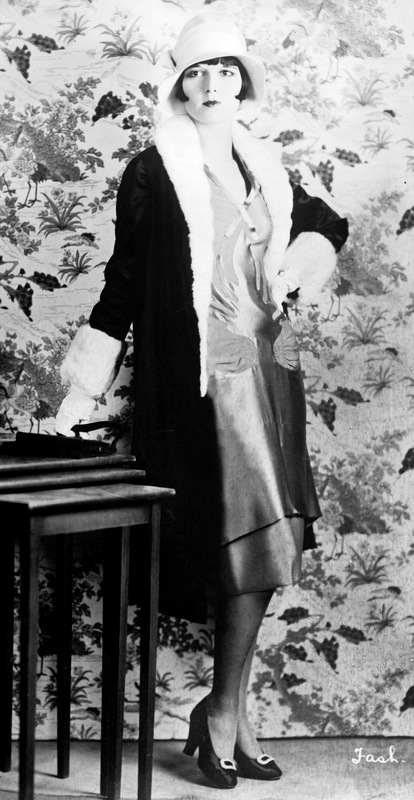 The 1920s Jazz Age was described with superlatives such as golden and roaring. Until the crash came there was opulence and partying and JAZZ. After The Great War old perceived social conventions broke down and there was a revolution of thought, behaviour and style. By style we mean of music, dance, dress standards and behaviour. It was a time of freedom and experimentation and this blatant rebellion was met with shock, and disbelief. This new rebellious alternate generation, embraced whole heartedly what came to be called Jazz. Young men and women engaged with the new music by improvising outlandish dances, .which alienated them from the older generation The young blamed the older generation for the insanity and senselessness of the First World War. The Charleston, One Step and Black Bottom signalled the battle lines between the young and the old. The most famous jazzmen were Louis Armstrong, Fats Waller and Benny Goodman. The combination of the new music, new dances and new fashions outraged many. It seems that contentious women of the time were called Flappers! In the Roaring Twenties, before the great crash, people would do crazy things for fun, you can see this from the old movie footage featured above. Marathon dances went on until everybody was exhausted. They say that the 1920’s made Hollywood with 100 million people a week went to the movies. It was now that the ‘talkies’ evolved. They were high and heady times and yet Fitzgerald was able to pick the crash coming. Was he psychic? Or would there have been preemptive signs? Frenetic behaviour, break down of old solid values, wild drinking that accompanied escapism and avoidance. A sensitive soul like Fitzgerald would have picked up on the sum total of hysteria. Biographies seem to indicate that he drank heavily from depression and that he had a heart attack at an early age. Scott Fitzgerald didn’t live long enough to see his work win the accolades it deserved. Why is this? Why is it that so many highly talented artists live such short and unrewarded lives. One obvious answer is that history can only recognize itself when looking backwards. This entry was posted in authors, Book Reviews, style treatment, understanding thinking and tagged benny goodman, black bottom, charleston, creative rebellion, dance marathon, dance styles, famous jassmen, fats waller, jazz age, louis armstrong, music, one step, rebellion, scott fitzgerald, style treatment, the crash on May 25, 2013 by Jo Murphy.